For use with Shimano Deore XT RD-M772 rear derailleurs. Can You Supply A Shimano Deore B Tension Screw 20Mm? 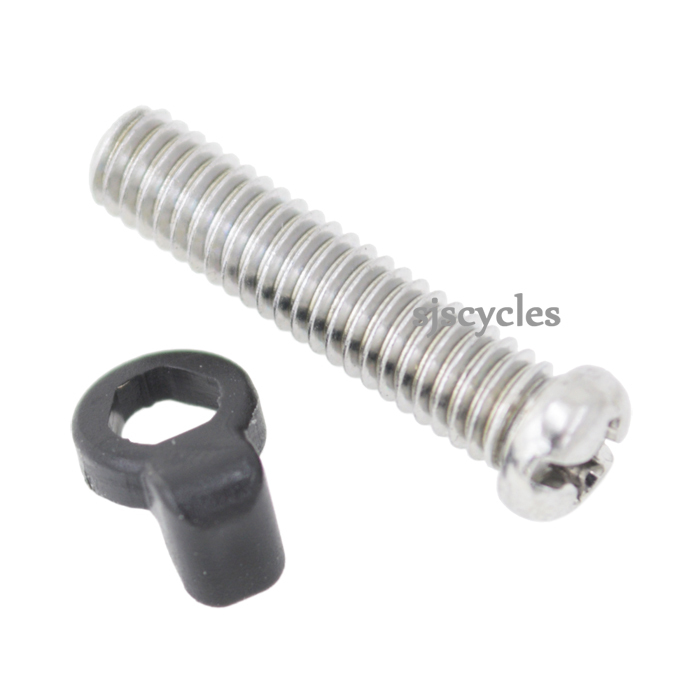 We only have 1 B-tension screw that is 20mm and it is SJSC part 34461, the screw itself is fine for use with your Deore derailleur but the plate is different so you may need to re-use your old one.